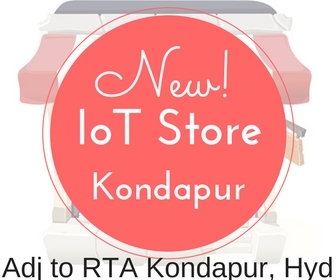 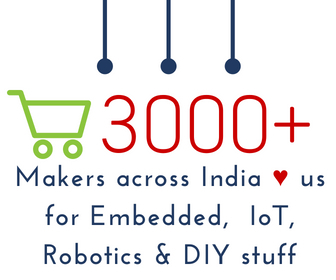 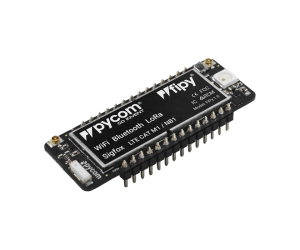 Imagine 5 networks in one perfectly-formed, same-small-foot-print-as-WiPy- LoPy-and SiPy, IoT development board. 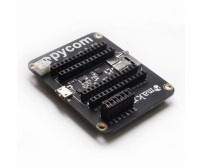 MicroPython enabled. 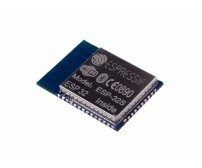 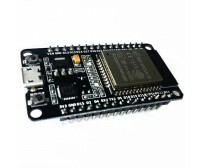 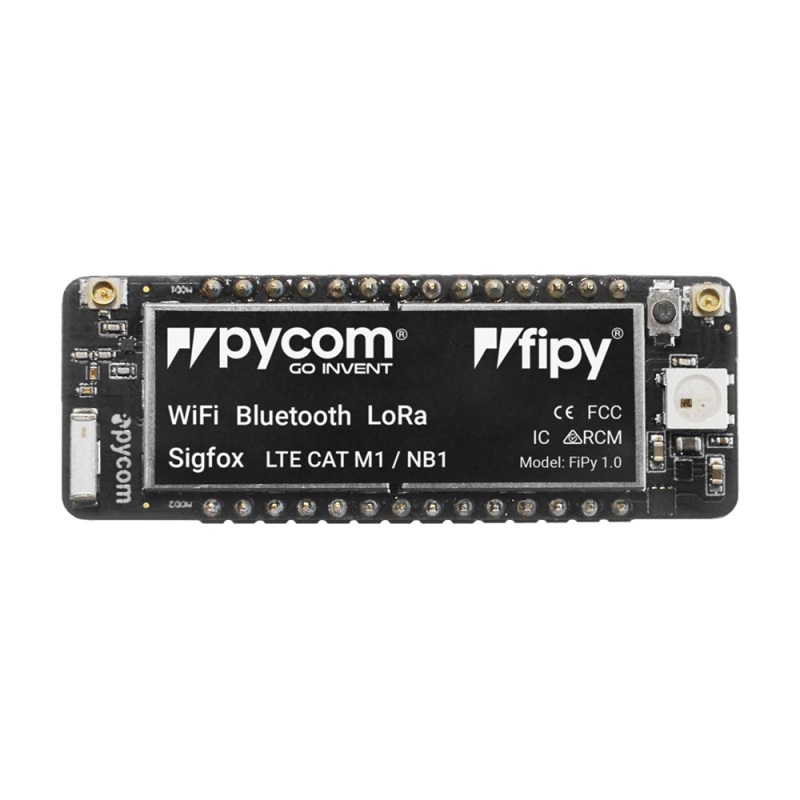 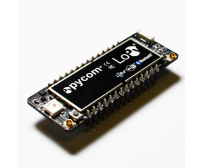 FiPy includes WiFi, Bluetooth, LoRa, Sigfox and dual LTE-M (CAT M1 and NBIoT) the FiPy gives access to all the world’s LPWAN networks on one tiny board. 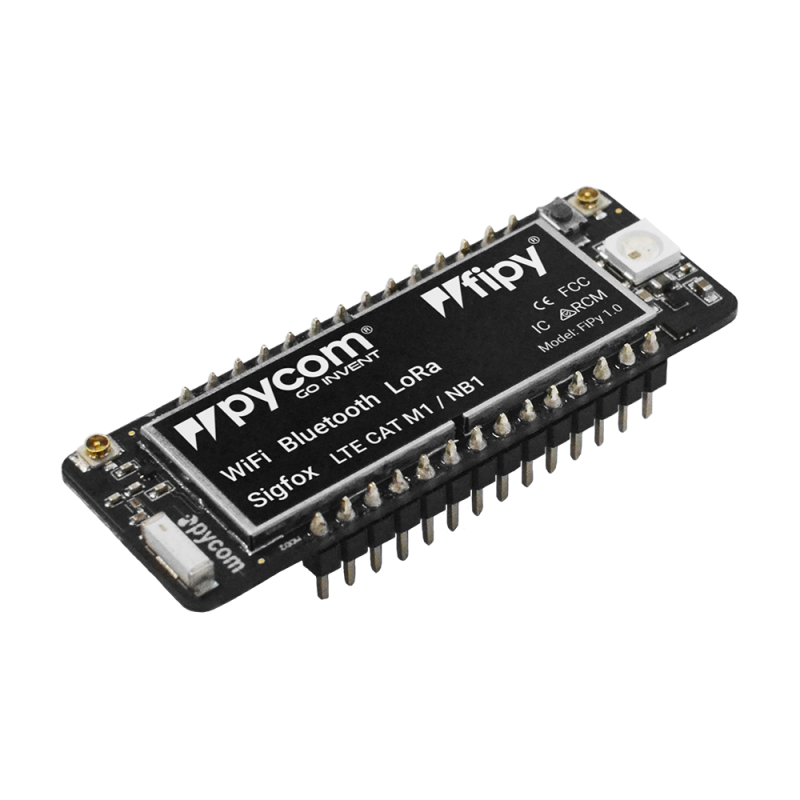 The FiPy has a built-in operating system that supports MicroPython, the lightweight cousin of the Python web programming language. 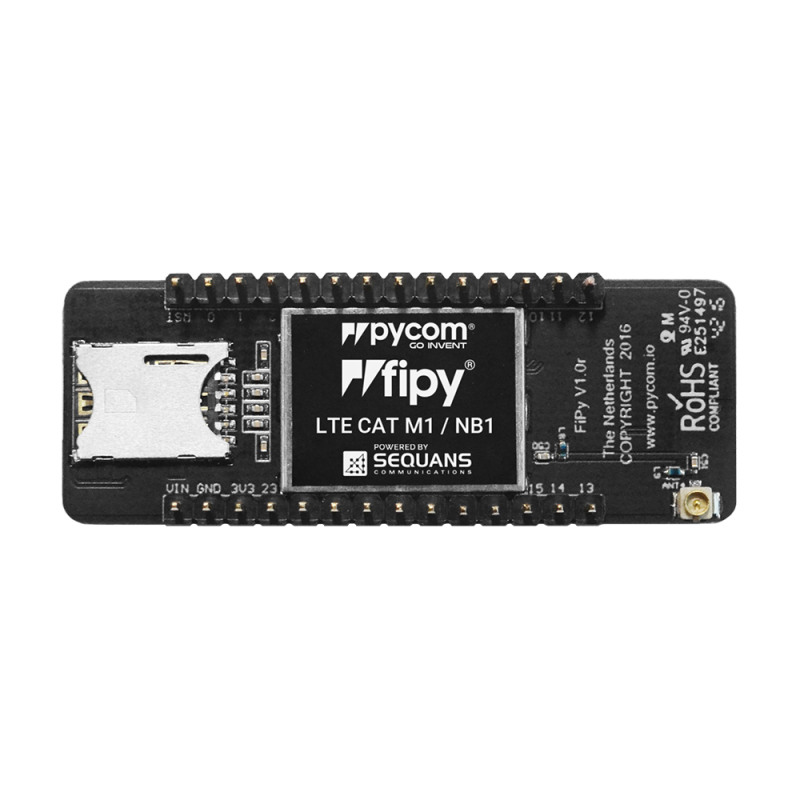 You can use this board as is, or develop your application, then minimize the design with one of the smaller and simpler Pycom boards (if, say, you realize you don't need SigFox or Cellular).